Joe Gisondi While today may be “Super Tuesday” the last thing you have to worry about is another collection of charlatans and empty promises. 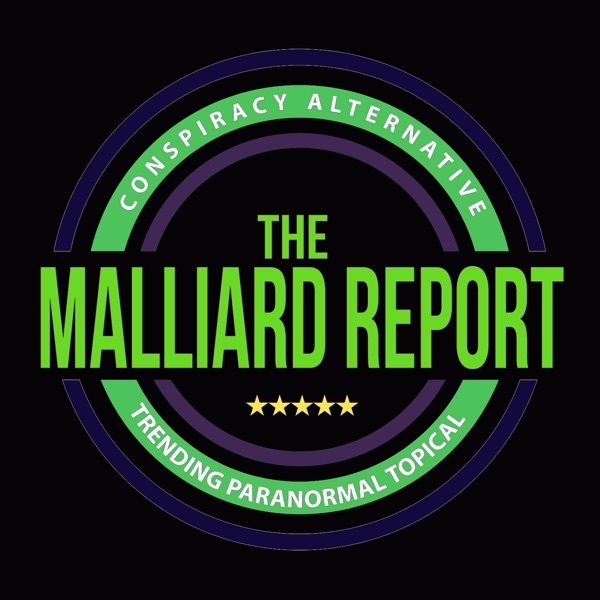 This super episode of The Malliard Report features... The post Joe Gisondi – Bigfoot Researcher appeared first on The Malliard Report.